Who is Responsible for Repairs in a Rental Property? 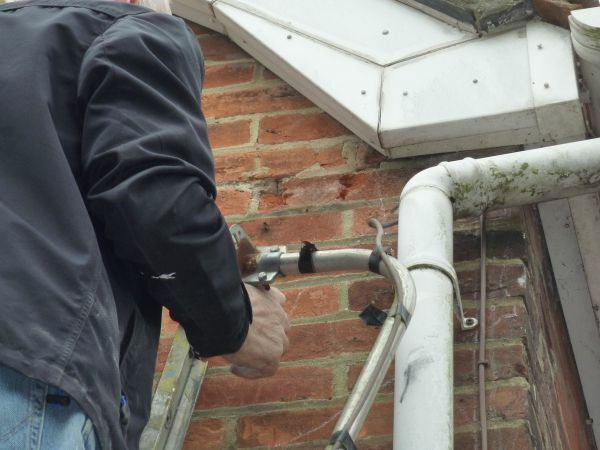 We are often asked who is responsible for repairs in rented properties. Fortunately the law is very clear about a Landlord’s responsibilities and these are laid out in Section 11 of the Landlord & Tenant Act 1985. It should be noted that there is no statutory obligation for a Landlord to repair white goods (washing machines, fridges etc.) even if these are included in the rental, and listed on the inventory. Similarly, a Landlord has no statutory responsibility for dealing with pests or vermin (wasps nests, rats etc.). However, the Landlord would be responsible if the infestation was due to disrepair to the structure of the property. The tenancy agreement may also include additional contractual obligations for both Landlord and Tenant. Responsibility for cleaning chimneys, dealing with pests or vermin and repairs to white goods may well be detailed in the agreement. 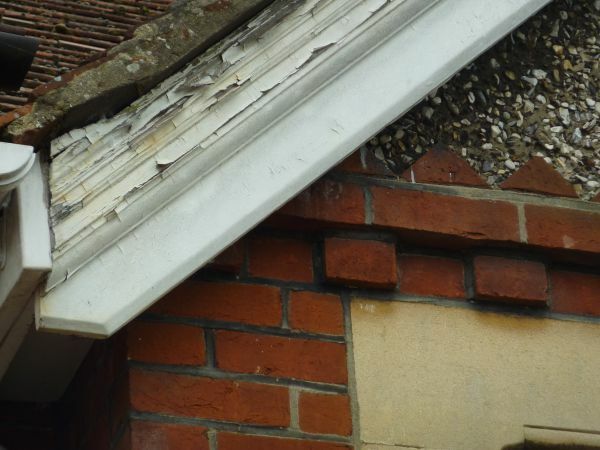 Finally, it should be noted that since the introduction of the Deregulation Act in 2015, a Section 21 Notice may now be deemed invalid if there is an issue of disrepair. It is therefore more important than ever for Landlords to fully understand their repairing obligations.